Two looks in one! 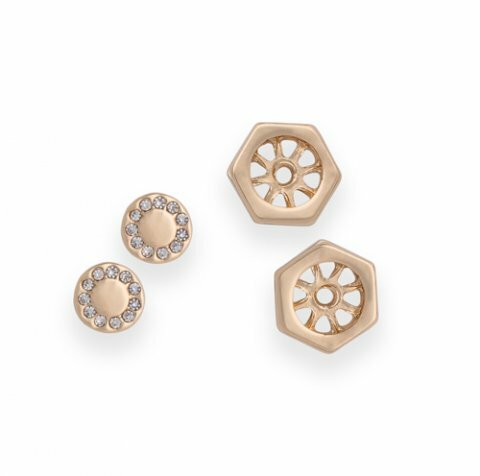 These convertible earrings offer the simplicity of a geometric in the jacket and a spark of bling in the stud. 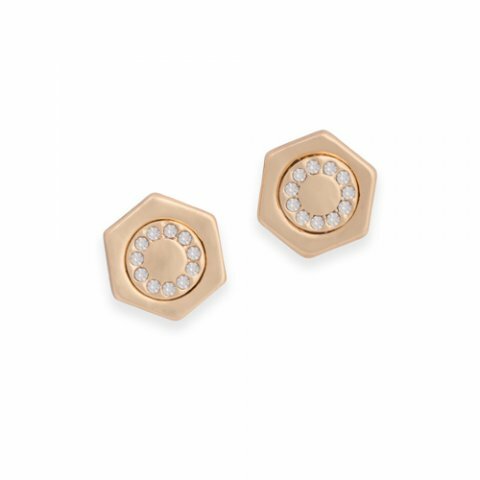 Wear them with or without the jacket as your mood or outfit moves you!